I headed over to Jon and Stefanie's house & set up my "portable studio" amid lots of questions about what everything is and what we would be doing about it. Eli is 3 years old and so so smart! He did a great job helping me out. 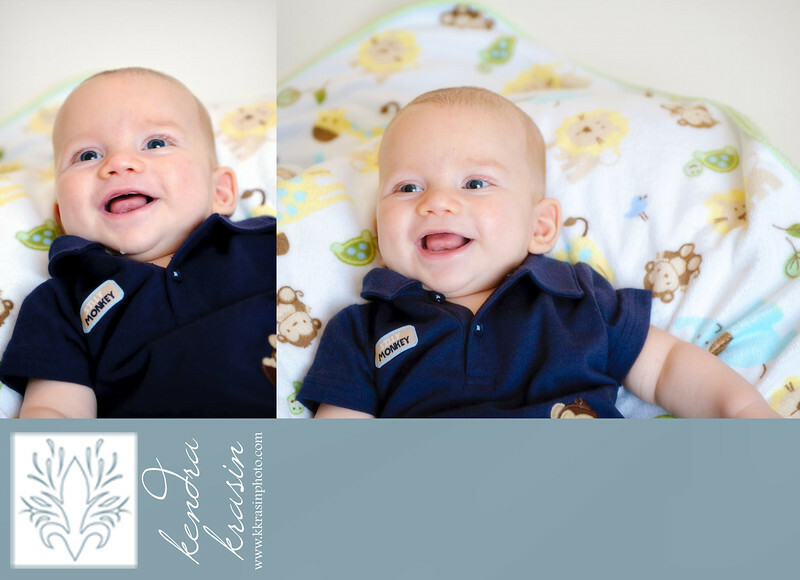 Sawyer is 3 months old - both boys did great for pictures and we'll be getting together to do some on-location shots this fall. I can't wait! 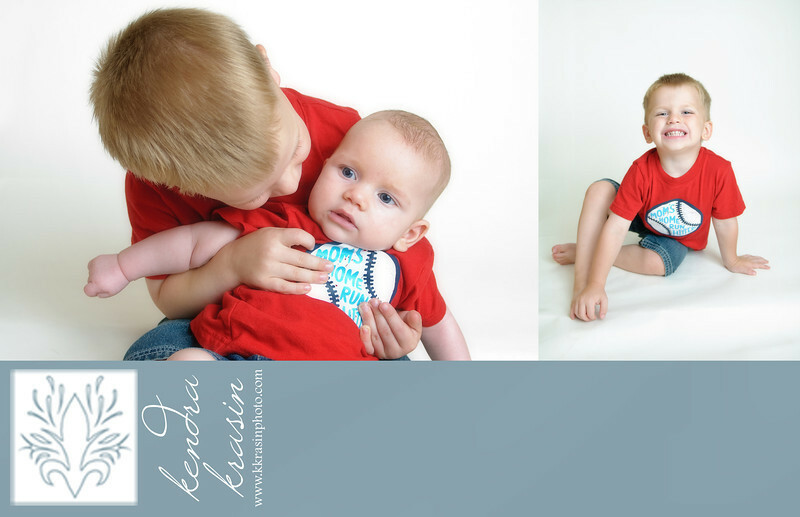 When Sawyer was ready to be done with pictures, Eli rubbed his feet to help him calm down...ADORABLE! 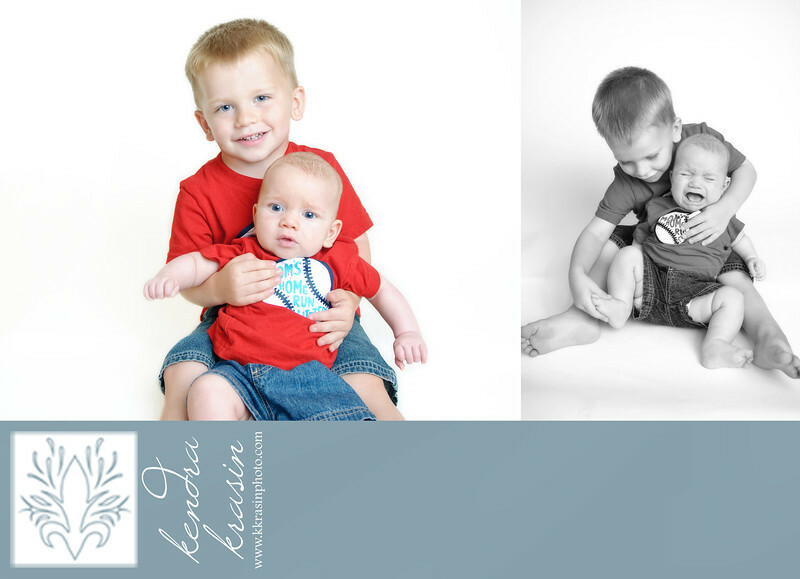 I had a great time meeting Jon, Eli, & Sawyer (sorry Stefanie, I already knew you!) and I'm so excited to have a chance to come back for Take #2! Want to see more?